Yes, the process to certify Bingo as an Olympic sport has begun. 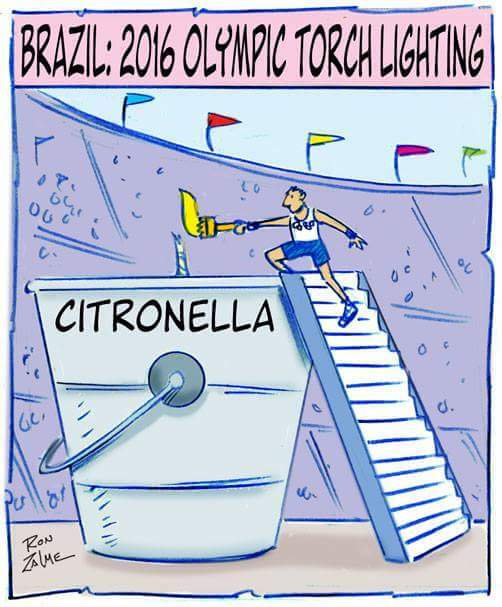 Countdown to the start of the opening ceremony and looking at the volunteers I think I see where all the protective anti Zika suits went.. I did like the fake parkour bit using a projection on the stadium floor, thought that was clever.